Step right up and test your arm strength! Perfect for work outings and other fun get-togethers. 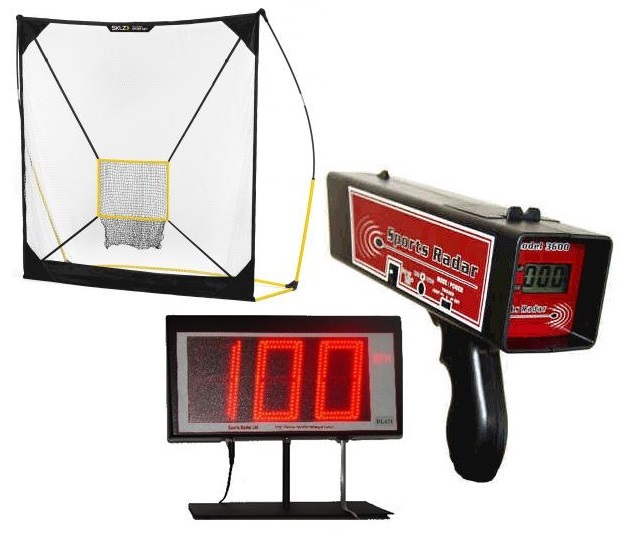 With tri-pod stands for both the radar gun and the LED panel, setup and use of the equipment is easy!